If you need new vinyl siding in Tampa, Florida you probably want to know how much it is going to cost you to make the repair. Replacing siding of a home can be expensive, but it is not as expensive as much people think when you break it down to square feet. By investigating the price beforehand you can get a clear picture of the funds that you will need to complete the project so that you can prepare for the repair this spring or summer perhaps. 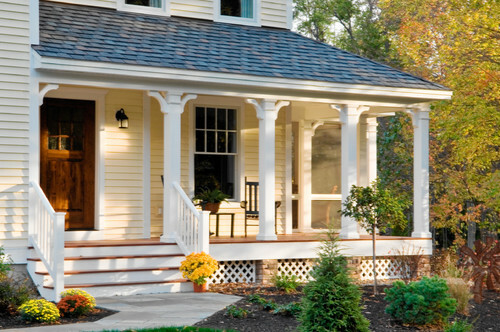 The following is a break-down of the approximate normal costs of vinyl siding. In general, in Tampa basic siding costs about $2.71 for basic square foot. This cost include the cost of vinyl siding and the costs of installation since you will need someone to come out and actually replace your old vinyl siding with what you have purchased. If you want a better quality vinyl siding then you should expect to pay about $3.49 per square foot, and if you want the best siding then you should expect to pay about $4.23 per square foot. Of course, for a home owner that is looking at their entire home, the price per square foot might not make that much sense since they need much more than just a few square feet. Therefore, consider a home that needs 1150 square feet of siding which is a nice average for a two story home. In this case the cost of siding an entire home with basic siding would be approximately $2,600-$3,600, with better siding would be about $3,500- $4,500, and with the best siding would be about $4,400-$5,300. Keep in mind that these prices are only a general estimate and that every home is different. Therefore, if you want to get a truly accurate quote for your home you should call Tampa Exteriors and ask for an accurate quote. You might be tempted to cut out the installation price by replacing siding on your own, but remember that the brunt of what you are paying is for the siding, and if you do not use a licensed and bonded siding contractor you run the risk of damaging the siding or incorrectly installing it. After spending thousands on your siding you do not want to see your money go down the drain because the siding is ruined. Therefore, it’s best to hire a company that can successfully complete your project without any doubts. Tampa Exteriors can replace your vinyl siding quickly and efficiently so that you get vinyl siding that is going to stand the test of time and service you can hang your hat on. Call Tampa Exteriors today to get a free accurate estimate of how much it will cost to side your home at (813) 659-5425. 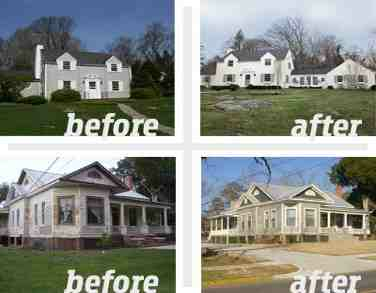 At Tampa Exteriors, a completely free estimate can be made available to those who are interested in new Vinyl Siding. 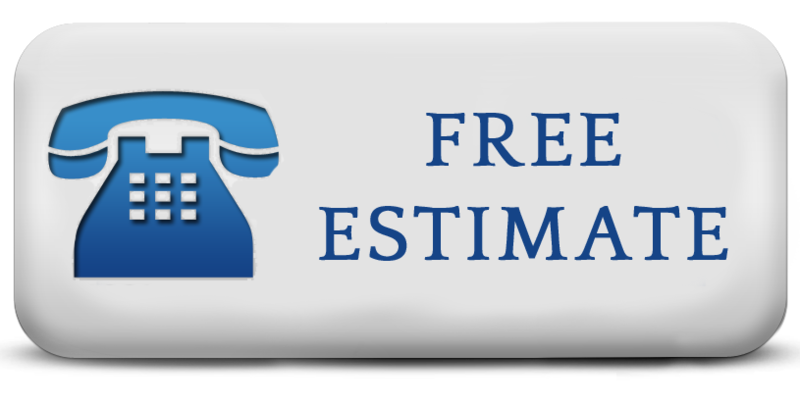 Anyone interested in a free and accurate estimate should call the offices of Tampa Exteriors at (813) 659-5426 right away. I had to replace my vinyl siding myself and it costed me around $1600 or so. Which is due to me having a smaller house. I felt the price was very fair and the job done was very well done.